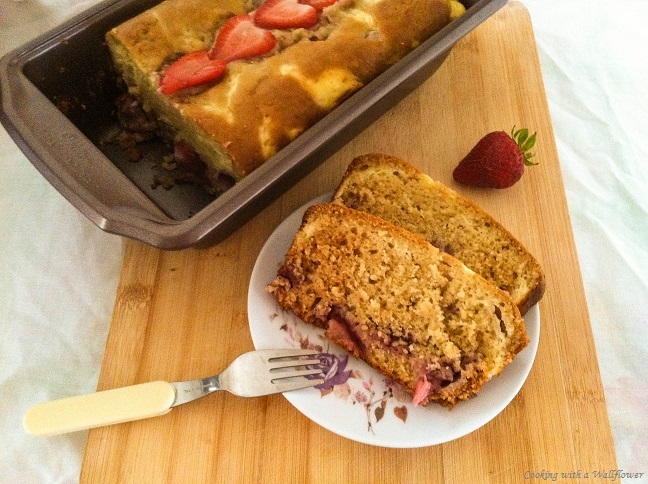 Warm moist slices of bread filled with sweet sliced strawberries and swirls of cream cheese. This bread is so very tasty and super easy to make you’ll want the whole loaf to yourself! 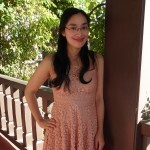 Last month, I mentioned in my Peach Crumble post that I’m a monthly recipe contributor at Ask Anna. 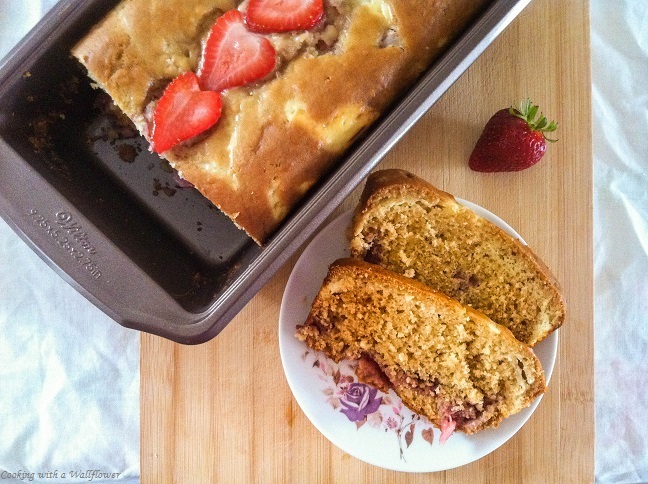 This month, I’m sharing a recipe for Strawberry Cream Cheese Bread over on her blog. If you love strawberries (which I do!) and cream cheese (how can I not when it makes cheesecakes! ), this is the perfect recipe for you (and me!). It’s a great way to say farewell to summer and to welcome in fall! I love that the bread is lightly sweetened and super moist. Each bite is filled with fresh strawberries and cream cheese. Oh my gosh! So very very good. Strawberries plus cream cheese? It’s an amazing combination. In my opinion, anyway. Hopefully you will love it too! For the recipe, head over to Ask Anna! 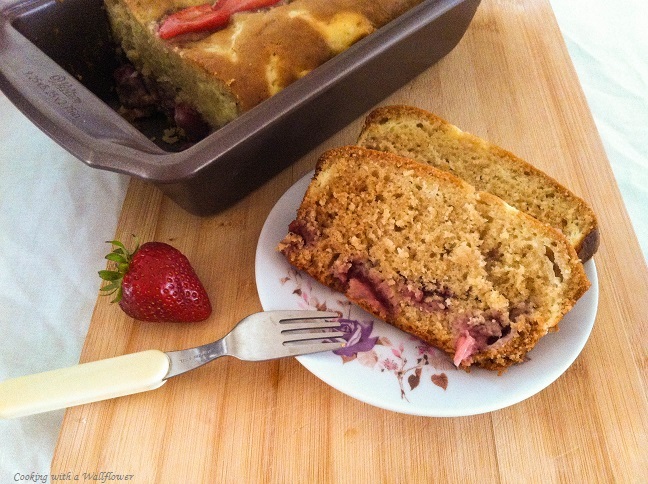 Follow this link to find my recipe for Strawberry Cream Cheese Bread. This entry was posted in Bread, Breakfast, Cheap foods, Desserts, Guest post and tagged bread, cream cheese, guest post, strawberries. I think I am officially addicted to your blog lol. You always have the most delicious sounding/looking recipes. I am especially excited to give this one a try. Thank you for sharing! Be well! Thank you so much! I’m so sorry it took so long to reply to this comment. It ended up in my spam folder and I just unspammed it! I really hope that you’ll like the recipes that you try! And thank you so much for following my blog!